Potiki Adventures provides full itineraries for International Groups visiting New Zealand to complete the Adventurous Journey and Residential sections of The Duke of Edinburgh’s Award. 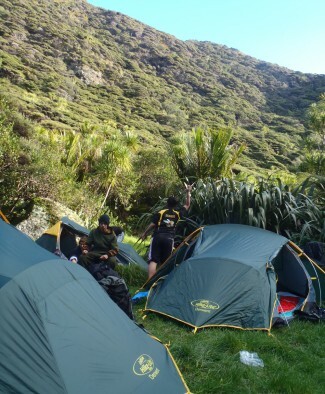 Potiki Adventures host numerous groups of young people from the UK completing The Duke of Edinburgh’s Award here in New Zealand and can host groups of up to 60 people. 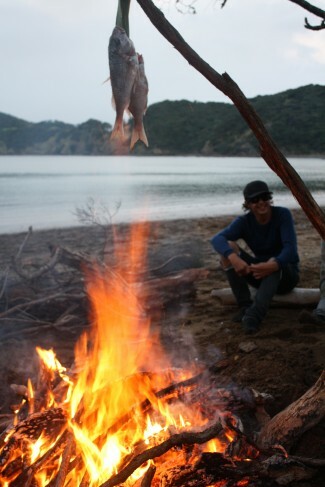 Residential – based within a Maori community and staying as one group on a community marae. Inclusive of all meals, accommodation, activities and arrangement of your involvement in voluntary community initiatives. Please contact us for an itinerary specific to your group size, time frame, award level and budget.